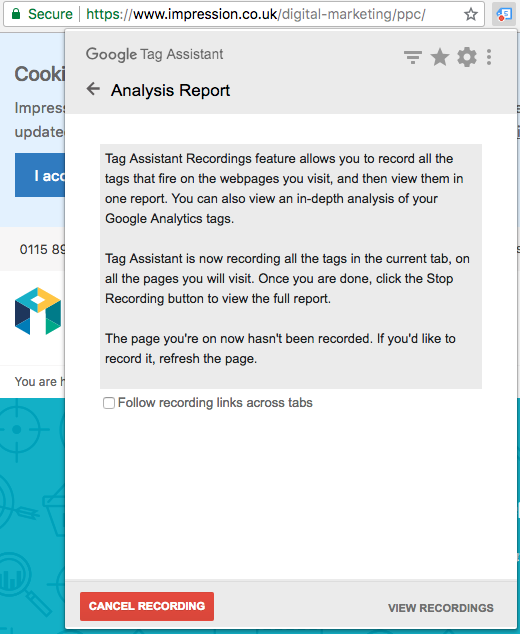 This article will help you understand the basics of Google Tag Assistant and dive into more in-depth concepts such as recordings and how to diagnose problems with complex analytics installations. Once the extension has been installed and you’ve launched a web page you will see a happy little tag with a smile on its face. If you click the face it will a launch a dropdown which will say the tab is currently inactive, you will need to click on the blue ‘enable’ button to being tracking and then refresh the page. 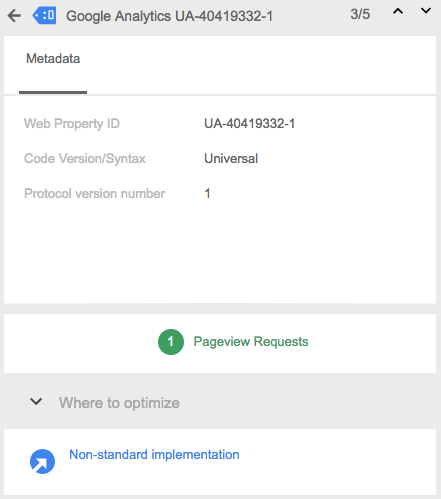 Looking at an Analytics tag you can see the property ID, find out more about the version along with being able to click into the Pageview requests to pick out what’s being passed over to Google Analytics. Other Chrome extensions blocking the script from firing, if you methodically turn off each of your extensions you will be able to find the culprit. The extension has found multiple tags installed on the page, this will cause double tracking issues if they are duplicate codes. To fix this you will need to only serve a single version of each tracking code for the website. This error indicates that the code you’ve implemented is using a property ID that’s wrong or doesn’t exist. 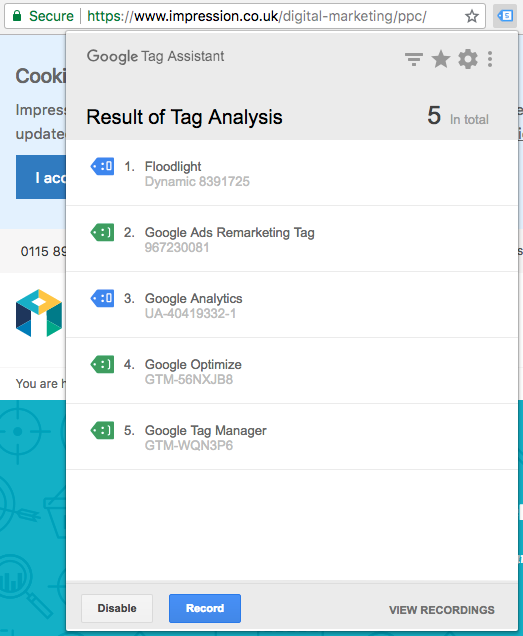 You will need to go into your analytics or tag manager and make sure that you’re using the correct code. The tracking tag has been implemented outside of the head, this reduces the likelihood that the script will load before a user leaves. Make sure that you’re following best practice and firing the script in the head of your website. These above issues are a few of the most common, to find a fully comprehensive list you can go the Google support website which has a full list alerts. Tag Assistant lets you record a journey through a website, this helps us drill down exactly what’s being passed over and gives is a full overview of how our website is sending data to the Measurement Protocol. This includes tags, events and any other interactions for ANY series of pages you visit (one website to another). Why Use Tag Assistant recordings? 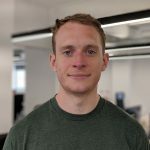 Helps you track a users journey to understand attribution issues, for example, if a user has clicked through a paid ad then you can make sure from landing to check out, that your attribution is on point. When you’ve loaded a website you will need to click the big blue ‘record’ button which will give a red dot on your extension bar, Tag Assistant is now recording your EVERY move on the website. If you click through your own website and a couple of others you will have gathered data. When clicking on ‘Show Full Report’ your browser opens a new tab, these are split into two sections. Tag Assistant Report – This shows all of the tags that have been fired on the page visited during the recording. This section isn’t the meat and bones and acts as more of a resource to refer to when understanding all the tags which have been fired throughout the user’s journey. Google Analytics Report – This shows how the data would have been passed over to the Analytics implementations. You select from different properties and views to review your Analytics. This is where you will find the measurement protocol data and can analyse any issues. 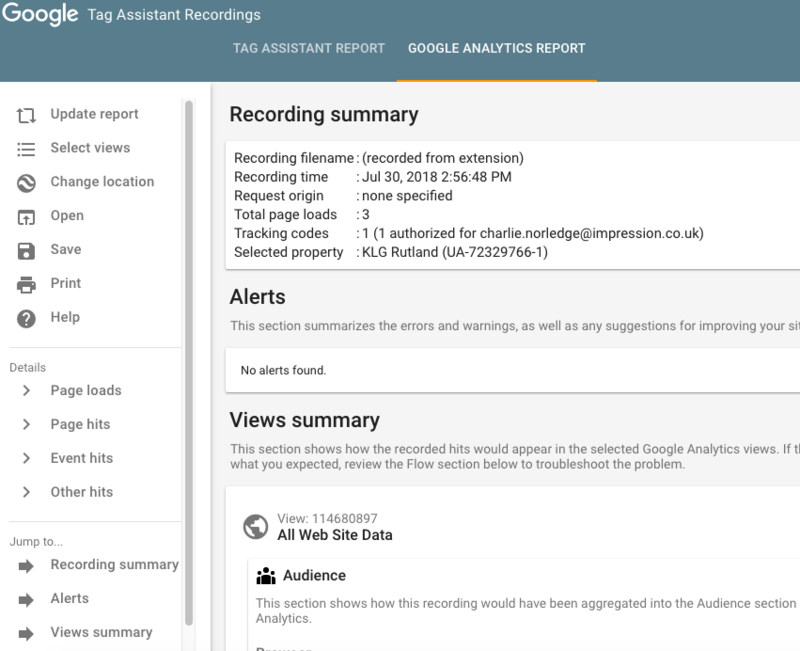 Once you’ve completed a recording and open the full report review you can click on the “Google Analytics Report”, the first thing you will be faced with is a choice of what view to use for your analysis. Note: You MUST have permissions within the analytics property to be able to view the data that’s contained in this report. How can I analyse these Google Tag Assistant recordings? Here are some common issues which arise in these reports and how you can spot them. Shopping.impression.co.uk redirects to the main domain once a user has added something to the cart, this may cause a duplicate session. This would be flagged up in the report and we would need to include a referral exclusion to solve this issue. This is where the script is taking a long time to fire, this is a good indicator that your page is slow along with the scripts possibly not firing in the correct order. Long load times lead to higher bounce rates and reduced conversions, making sure that all of your scripts are loaded in the correct order and the page is fast will remedy this issue. The GCLID is the auto-assigned id when coming through your paid ad campaign, if this ID is being lost or messed with your acquisition data will be incorrect and might be coming through as direct in Analytics. This is a common issue that we see but has to be investigated on a case by case basis by a development team. Having this identified in the Alerts section is the perfect place to start when looking to solve this issue. Every digital marketer and developer should have this extension installed by default, if you’re making decisions based on analytics data or creating applications that use this data then it’s essential. We’ve used this extension across many of our clients and it’s helped us diagnose and solve issues that aren’t immediately obvious from the source code or analytics. If you have any further questions on how to use tag assistant or want to chat as I’m lonely please email me on charlie.norledge@impression.co.uk.